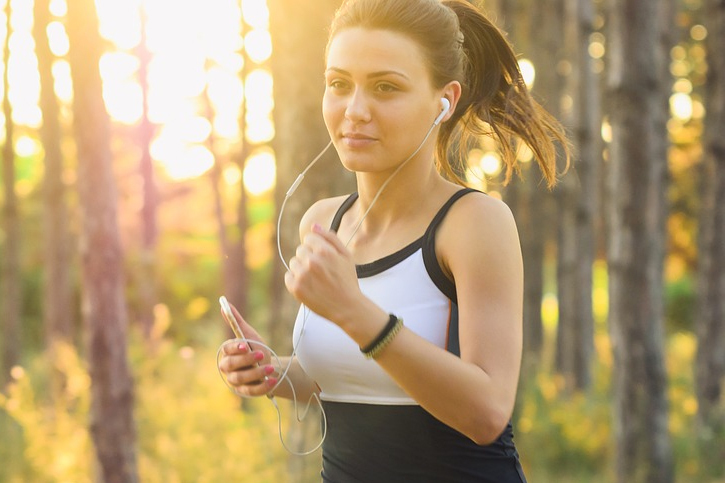 Running is an effective exercise to fight stress, keep fit, burn calories, and to increase your body’s resilience, especially where competition is concerned. Unfortunately, running injuries happen all the time and could be problematic to your workout routine. Injuries are associated with pushing yourself too hard, wearing the wrong running shoes, bad training habits and failing to identify your weaknesses and strengths before starting your training. However, this doesn’t mean the injuries should prevent you from doing what you love. Research shows that nearly half of all the runners end up with some type of injury annually. Whether you’re a seasoned runner or a novice, learning how to prevent common running injuries will ensure you have an enjoyable running future. Runner’s knee usually sends a sharp pain near your kneecap and generally worsens when you run downhill, uphill, when you squat or walk up or downstairs. Experts blame muscle imbalances which put a lot of pressure on your knees, especially when you overtrain. How to prevent it. Do full squats, one leg squats, side-lying leg lifts with your knees bent, and any other exercise targeting the hamstrings. It’s also crucial that you find running shoes with proper cushioning for support. What causes this pain isn’t exactly clear, but research suggests that beginner runners often suffer more from shin splints compared to experienced runners. 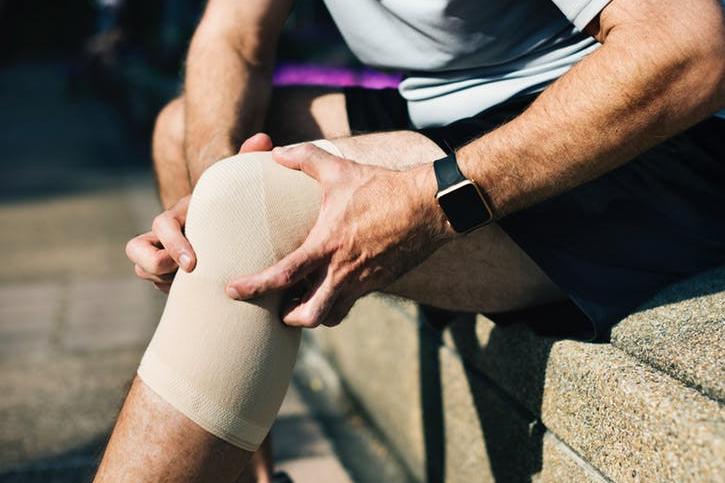 You’ll feel the pain along the outside or inside of your shin bone (tibia), normally caused by an inflammation of the muscles or tendons around your shinbone. Shin splints are somewhat common injuries, but if left unattended, they could lead to unbearable pain which could sideline you for a long time. The pain manifests itself when you start to walk or run, with experts saying adjusting your training to cover long distances or increasing your running speed too quickly could be responsible for the injury. How to prevent it. Resting until the pain disappears is your best option. After that, reduce your mileage and running speed to the normal pace. If you want to up your mileage, do so gradually over a period of time. More importantly, get yourself a nice pair of running shoes with shock-absorbing insoles to support your arch. The iliotibial band, or IT band, is a thick tendon that runs from your hip down to the knee. If it tightens or gets inflamed, it can cause pain if not treated in advance. The main cause of the IT band syndrome is weak pelvic floor, overuse, weak hips, a weak low back and core. How to prevent it. If you’re in pain, icing the affected area will help. Use a foam roller to release the tension in your tissue before and after running. Focus on your hips, hamstrings, lower back, and quads. Find exercises to strengthen your core and hips. You feel this pain near the heel, along with the back of your leg. It usually happens due to inflammation of the Achilles tendon, which is the one that attaches the calf to the back of your heel. With Achilles tendinitis, you may notice a visible swelling in the tendon which is very sensitive even to a slight amount of pressure. This injury causes a sharp pain the first thing when you wake up in the morning. How to prevent it. Increase your mileage gradually to avoid stressing your muscles. Practice eccentric heel lowering where you rise up on the ball of one foot, and then slowly lowering your other foot. Do two to three sets of 10-15 repetitions on each leg. Also called muscle strain, it’s a small tear in your muscles or tendons caused by overstretching, lack of warm-up before training or cool-down after training, and inflexibility. The hamstrings and calves are the most affected areas. How to prevent it. Due to the pain in the affected leg, it might be difficult to move for a while and resting will do some good. Avoid sprinting right away and start with a warm-up exercise. Jog lightly for around 10 minutes to encourage tissue elasticity and improve oxygen release. When you forcibly train too hard, you exert a lot of pressure on your muscles. When the muscles can’t handle it anymore, the shock absorber stops working. If this stress spreads to the bones on your legs, fractures develop. If you’re a runner, the stress fractures can happen on metatarsals (any bone in your foot) or on the lower leg bone, also known as the tibia. 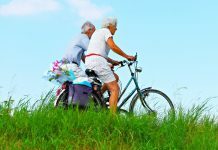 Sometimes your pelvis and femur could also be affected. How to prevent it. Running with shows that offer proper support and gradually increasing your mileage and running speed will protect your muscles. Cross-training with low-impact exercises such as yoga, cycling, and swimming will help to strengthen your muscles. Additionally, make sure you incorporate foods rich in calcium and vitamin D in your diet for strong bones. While injuries are bound to happen to anyone, the measures mentioned above could really go a long way in preventing running injuries. Remember to always buy your shoes at an athletic store where the qualified sales person will assist you to choose the right running shoes depending on the type of your feet.